We are Violet and Sohail and we live with our baby doughter in a bautifull house in Noordwijk by the sea. We rent out our fully renovated upstairs as a cozy bed and breakfast. 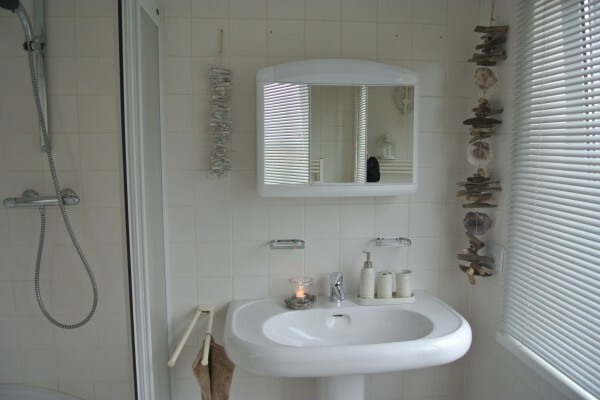 Guest have acces to there own kitchen, bathroom and living/bedroom. 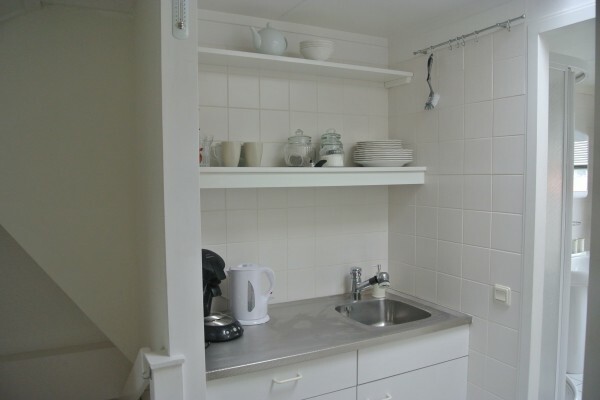 We have one apartment with it's own kitchen, bathroom and living-bedroom. Not suitable for the disabled, no elevator. Apartment is reachable by stairs. No experiences yet with Violet's B&B. Be the first! Did you stay in Violet's B&B? Let us know what you thought about it and help others to make the right choice! * I confirm having stayed in Violet's B&B. 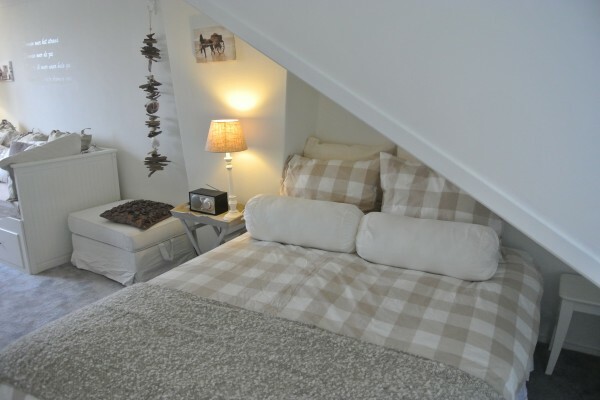 Find other bed & breakfasts in Noordwijk, all bed & breakfasts in Leiden or all bed & breakfasts in South Holland.